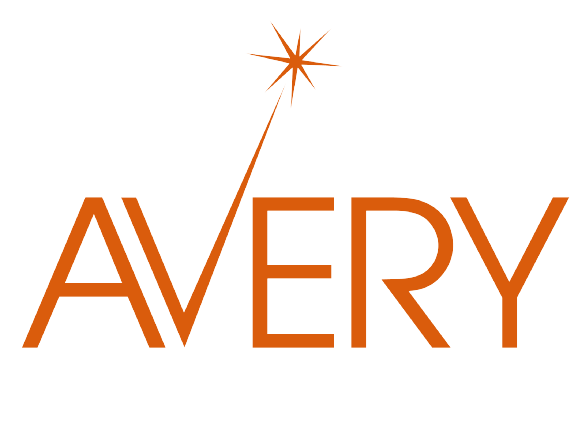 Established in 2013, Avery Instrument Limited is an Sensor Manufacturing and Sales. Avery Instrumnet Limited is one ISO9001 company. Avery Instrument Limited are offering sensor products for high performance, harsh and extreme environments. The product lines include pressure sensors, transducers and related instruments to monitor pressure, differential pressure and liquid level. Being sensor component partner that offers comprehensive solutions in close collaboration with our customers – customised and precisely designed products for the exact requirements! Pressure, temperature and level measurement solutions from Avery Instrument Limited are integrated in various operation processes of our customers. We consider ourselves not only supplier of measurement components but sensor component partner also. AVERY Instrument Limited manufactures pressure sensors in Asia headquarters from start to finish. Silicon strain gages are applied to the machined component made of 17-4 PH stainless steel, 316L stainless steel, Inconel 718, Hastelloy C276, or titanium, which completely isolates the liquid or gas to the sensor front end, eliminating welds and O-rings. Customers receive a robust, reliable and repeatable signal as a millivolt sensor or amplified pressure transducer. AVERY Instrument Ltd. is now manufacturing an industrial / commercial line of standard and custom designed pressure sensors and transducers. After the strain gages are applied to the diaphragm, AVERY completes the assembly process by adding electronics, housings and electrical connections to our standard products or customer specific designs. Pressure sensors, liquid level sensors, and differential pressure transducers are available for OEM equipment, yet have no minimum order quantity. AVERY Instrument Ltd. superior sensor technology and manufacturing capabilities make us the perfect partner for OEMs looking to create innovative new products with industrial or consumer applications. In addition to our own brand-name lines, we design and manufacture products for some of the top names in the world. We can offer competitive flexible solutions to meet your sensor You will also see products from our range of sensor-based consumer products including tyre pressure gauges. Copyright © 2019 Avery Instrument Ltd.